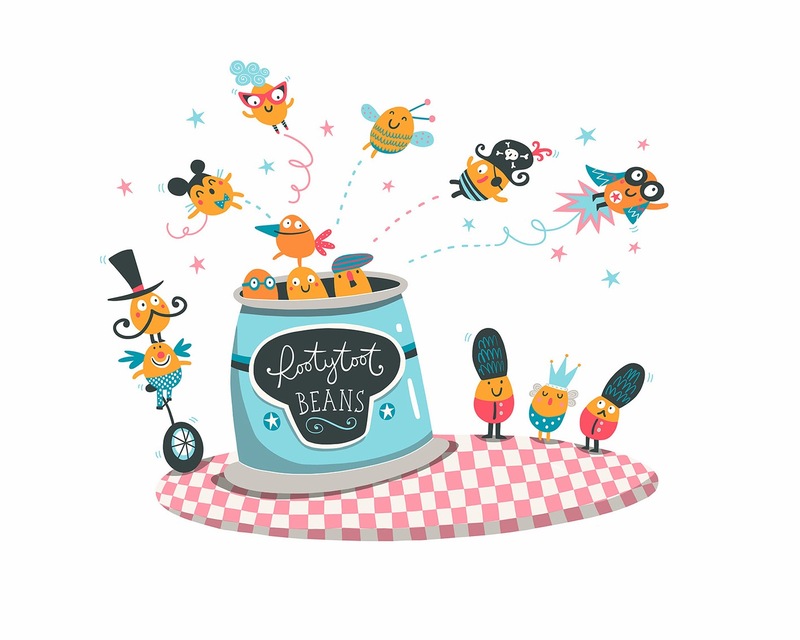 Nathan Reed Illustration: Full of Beans! Right... New Year, new and regular blog updates!!! 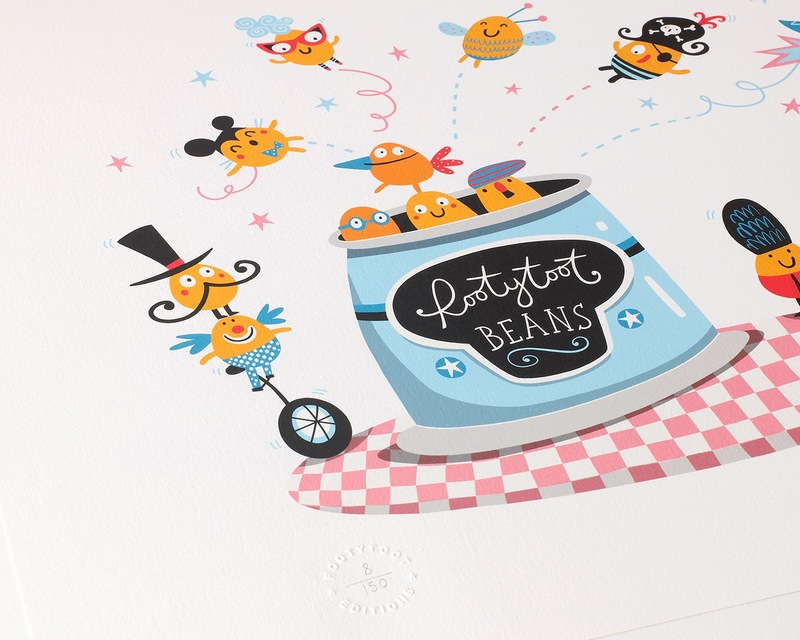 Here's my latest Rootytoot print that I released towards end of last year inspired my 2 year old Charlie's love of baked beans!! I think it's one of my favourites and was really pleased it was featured on the Guardian Christmas Wish List 2013.